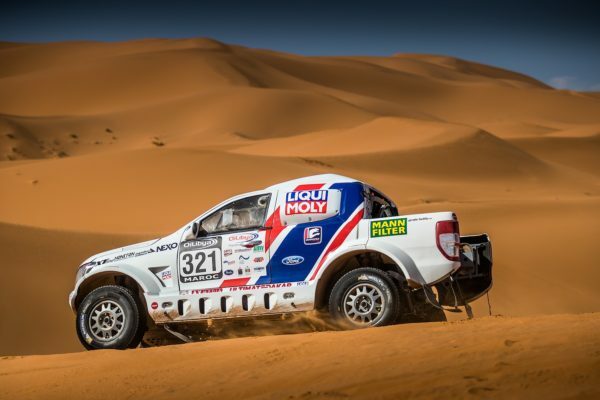 Morocco Rally started today with a 7 kilometre Superspecial, in which Tomas Ourednicek and Pavel Vaculik clocked the 14th time with South Racing’s factory-backed Ford Ranger Dakar. 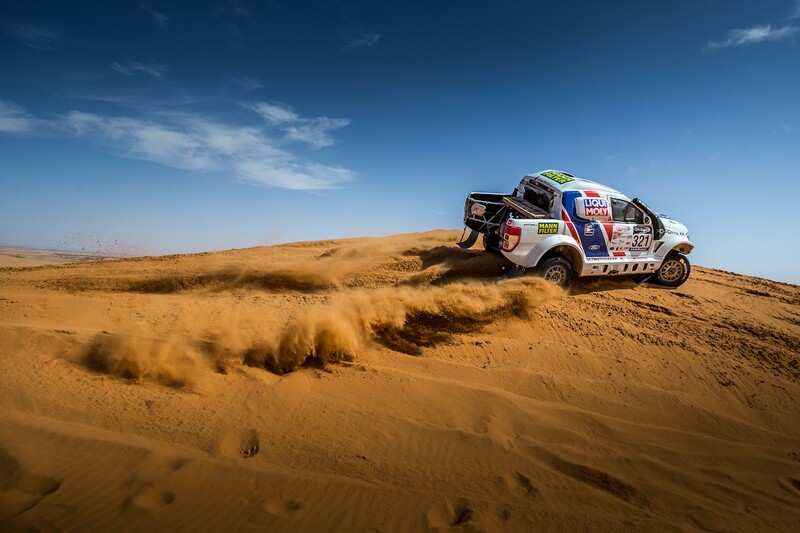 After the administrative checks and scrutineering on Saturday and following the ceremonial start, the participants of Morocco Rally had their first race kilometres today, in form of a short Superspecial. 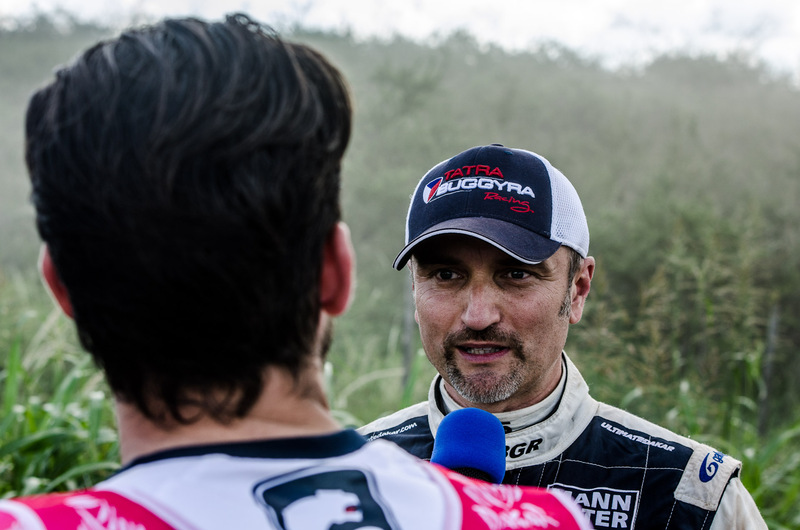 The 14th time scored by Tomas and Pavel is very promising for the rest of the rally considering the top teams lining up with almost twenty vehicles for the last desert event before January’s Dakar Rally. “Today’s Superspecial was short but very tricky. The track was quite dangerous, very stony with some quite big rocks, and some hairpin turns. The smallest mistake could lead to huge problems, so we tried to drive really carefully. 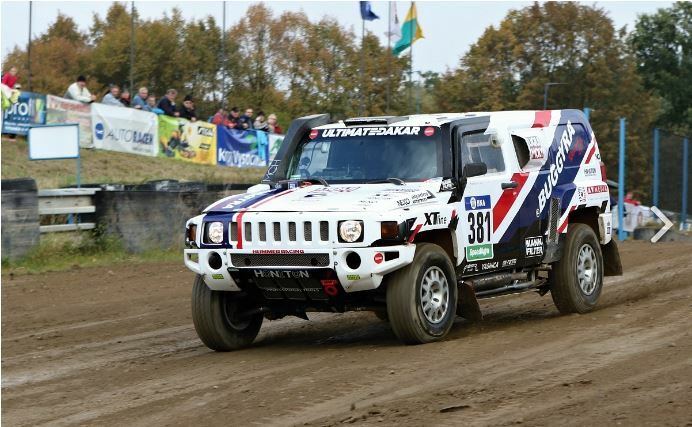 The car was perfect and we are happy with the result. There are only top cars and top drivers in front of us, so hopefully tomorrow we can run in our own pace. I need some time to get really comfortable with the Ford but I expect a good race for tomorrow” Tomas said about Sunday’s warmup. 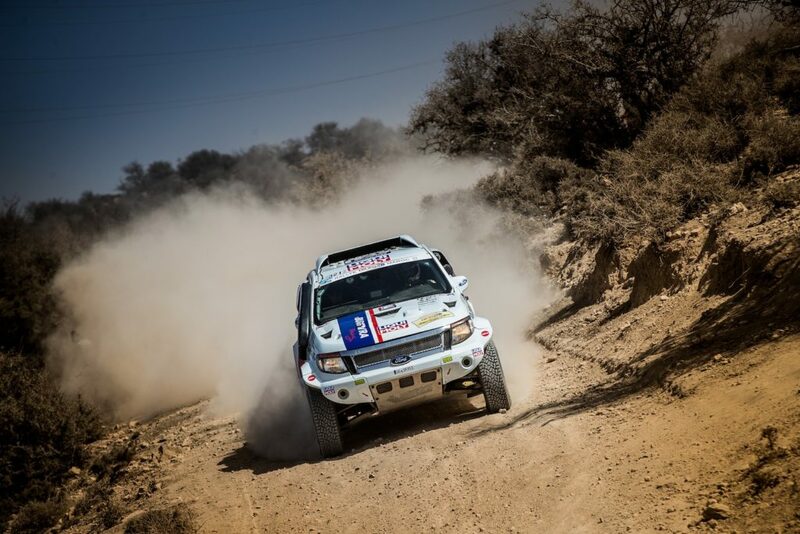 Morocco Rally continues on Monday with the “Seaside Stage”, that consists of a 70 km and a 50 km special. 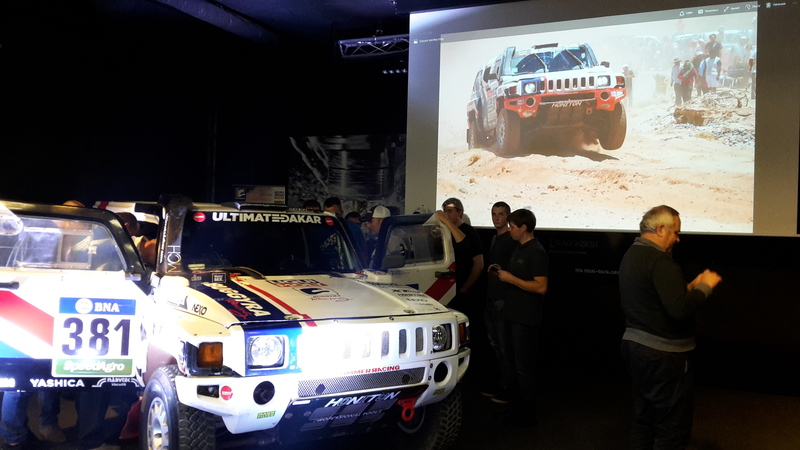 The total distance of the stage will be 240 kilometres.